Borrow eAudiobooks online or with our library app. Online: From our library website log in to BorrowBox with your library ID/barcode and password/PIN. 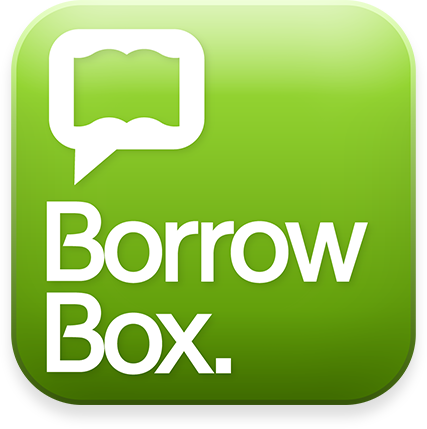 Apps: Install the BorrowBox app on your device. Select "Bayside Library Service - NSW" and then enter your library ID/barcode and password/PIN. Search, browse and discover our great collection 24/7, by title, author or category, listen to extracts and more. Confirm your choice or reserve a title for later. You can borrow and / or reserve up to 8 items. 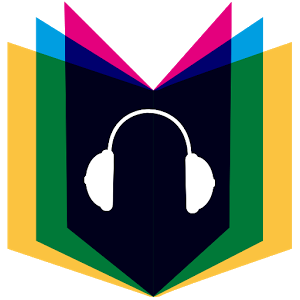 Download the complete eAudiobook instantly. When reserved titles are ready to download we’ll email you. Easily find best sellers – just go to our RBdigital homepage. Patrons who already have both a Zinio (now RBdigital Magazines) account and an OCD (now RBdigital Audiobooks/eBooks) account must make sure that both accounts have the same username/email/password as each other in order to successfully access both via the rbdigital app. The email address can be the user name as well. Patrons cannot set up another account at the Zinio or OCD websites if they already have one, as the system recognises that the library membership card has already been used once to create an account. If Patrons have problems with their credentials they can call support on the toll-free number. If patrons have either a Zinio or OCD account already, then they just use those existing credentials to login to the app. 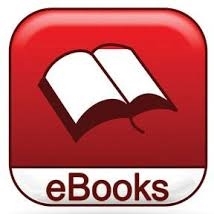 Borrow eBooks online or with our library app. Apps: Install the BorrowBox app on your device. 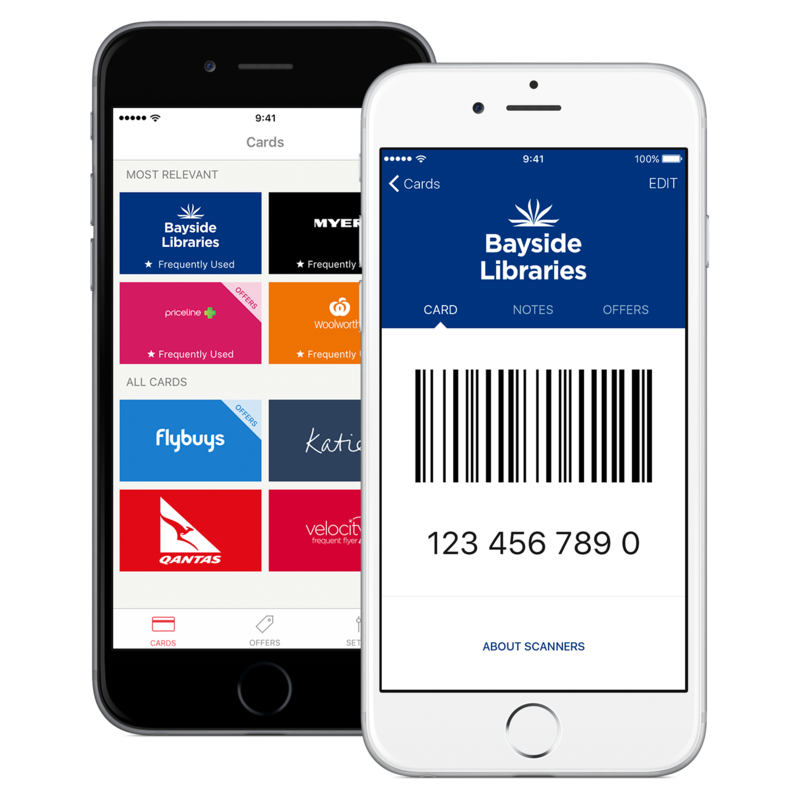 "Select Bayside Council - NSW" and then enter your library ID/barcode and password/PIN. Search, browse and discover our great collection 24/7, by title, author or category, read extracts and more. Download the complete eBook instantly. When reserved titles are ready to download we’ll email you. Story Box Library has been created for children to view stories by local authors and illustrators, being read aloud by fantastic, predominantly Australian and New Zealand, storytellers. It was born out of a need for children to experience and make personal connections with stories and voices. Tumblebooks are ebooks for children. There are lots of books to read, each with activities to increase understanding and build literacy skills. 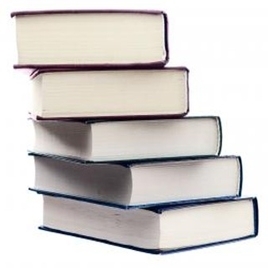 There is also a language learning section with a growing selection of books in Spanish and French, Many are bilingual titles which allow students to read the book in two languages. World Book's depth, relevancy and ease of use make it an outstanding resource for research. 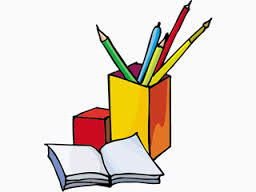 There are thousands of articles and extensive multimedia tailored for students in primary/junior high schools. World Book Kids features content and tools developed especially for young students. 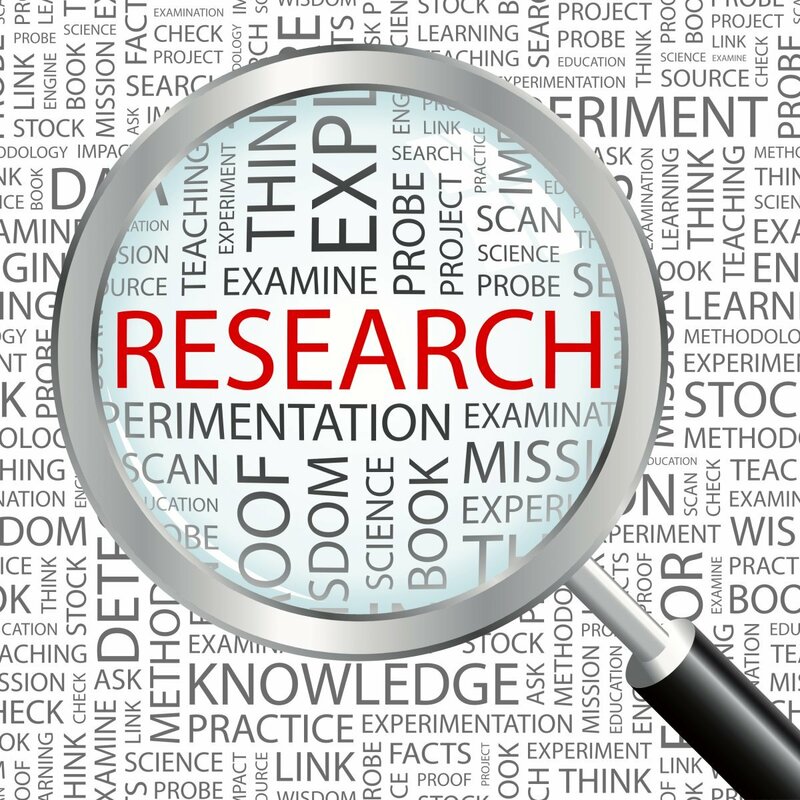 The articles, interactive features, and graphic and audio components are precisely what high school students need to help them focus their research and find engaging, relevant information. 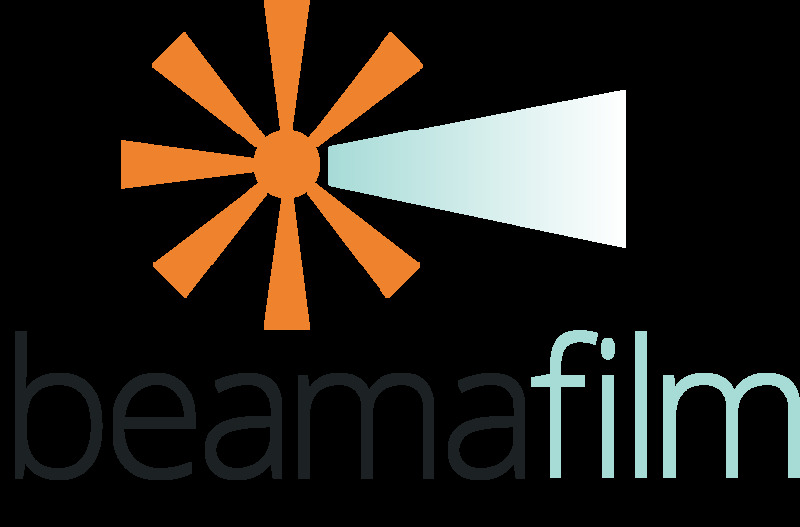 Beamafilm is a free film-streaming site. 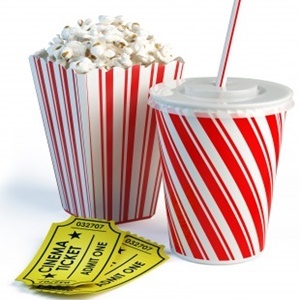 It features Australian documentaries and indie feature films from around the world. Your library card number is required to access this service. Use Your Smartphone as Your Library Card! Your library card can be digitised on your smartphone, smartwatch or iPod touch using Stocard! 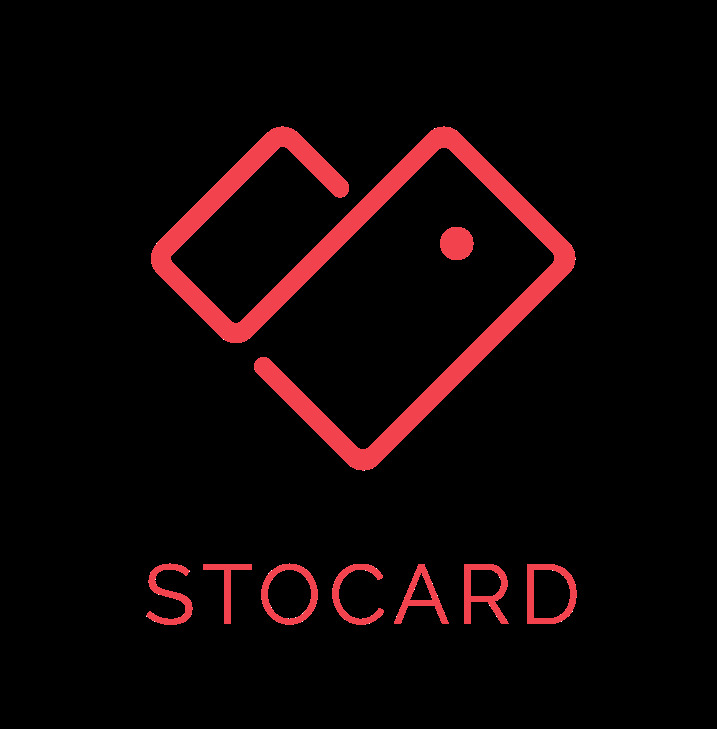 Stocard is an app that allows you to consolidate your plastic cards onto your device. It’s entirely free and can be set up in minutes! If you have an Android device, there is a direct link from your Bayside Library card to our catalogue. 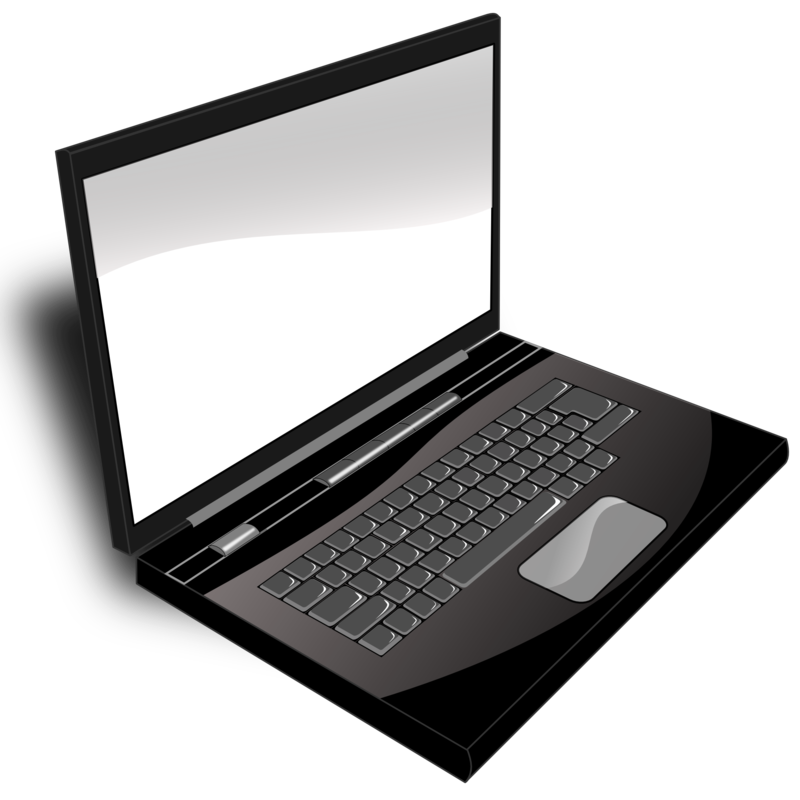 Bayside Library members can download and keep over 100 eMagazine titles for free. The latest issues are available as well as many back issues. You can read eMagazines online or download them to read offline. Invest a few minutes to learn the following steps to help you use RBDigital eMagazines for the first time. ✦ Visit Bayside Library's eMagazine website. ✦	Browse the collection and click on an eMagazine you’d like to read. You will see the current issue and any back issues. ✦	Click ‘Create New Account’ and enter your Library card number. If your card begins with X16; X22; X25 or X41, take it into one of our Libraries and exchange it for another card. ✦	Enter your name, email address and password [passwords must have at least 7 characters and include letters and numbers]. ✦ Click on ‘Start Reading’ whilst checking out your eMagazine. ✦ Click on ‘My Collection’ to access your previous checkouts. ✦ At the bottom of the page, click the iPad, Android or Kindle Fire links to download the ‘RBDigital’ app for your device. ✦ Open the app and click ‘Login’. ✦ Enter your email address (not your Library card number) and password. ✦ Return to our eMagazine collection via your internet browser or hit '+ EXPLORE' in your app at any time to find more eMagazines. Freegal Music is a free music service from Bayside Library. All you need is your library card number and PIN. 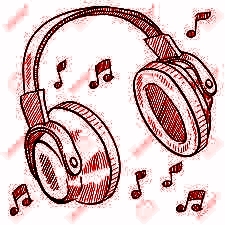 Freegal offers access to about 7 million songs, including Sony Music’s catalogue of legendary artists. In total the collection is comprised of music from over 28,000 labels with music that originates in over 80 countries. 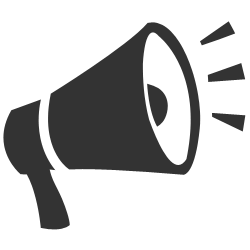 There is no software to download, and there are no digital rights management (DRM) restrictions. There is a limit of 3 songs per week per card and 3 hours of streaming per day. You will only be able to access eMusic if your Library account is clear of overdues and charges and is current (details checked or updated every twelve months). Ancestry Library Edition is a genealogy research tool that provides instant access to a wide range of resources for genealogical and historical research. Ancestry Library Edition is not for home use. Access to this database is available at the public PCs at Arncliffe; Bexley; Bexley North; Brighton-Le-Sands; Eastgardens; Mascot; Rockdale and Sans Souci libraries (The Login ID is IINS5JCMJL and the password is welcome). 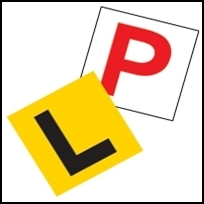 Get ready for your NSW Learners Test or Driver's Licence Test in no time with our simulated practice tests. Choose from 3 free practice tests, or view the official NSW driver's manual. All our practice tests are free and were designed to imitate the real learners or driver's licence test in every detail possible. Literacy Planet is a free online resource for library members that helps children with reading, spelling, phonics, vocabulary, grammar and comprehension. You need a library card to create an account. 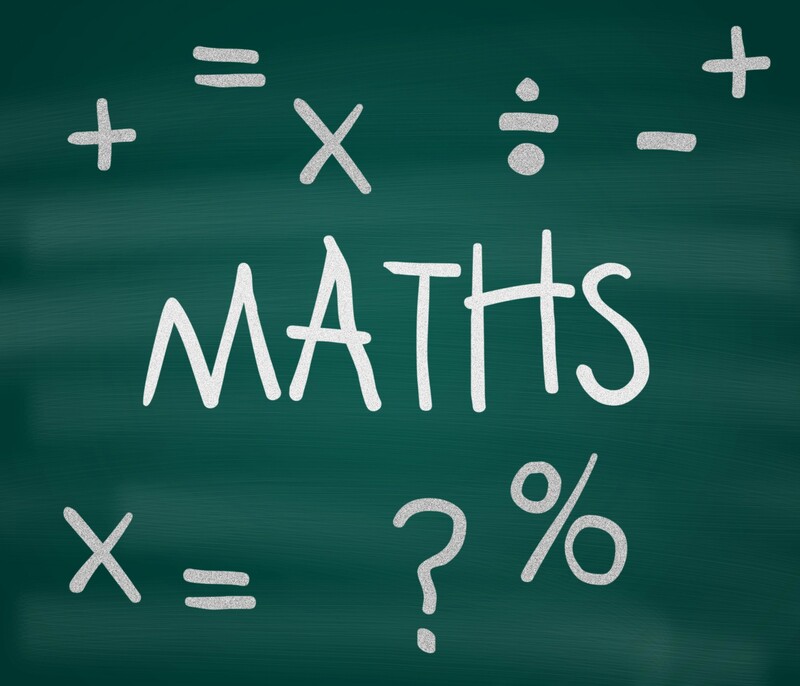 10 Monkeys is a maths online learning tool for primary school students in the areas of understanding numbers, addition, subtraction, division, multiplication, word problems and money-related calculations. You need a library card to log in and create an account. To research a topic across a number of databases please use the search box provided. If you are using this from home, you will need to enter your library card number to view the search results. TheComputerSchool is an online Computer and Technology-based Training Centre providing a: Quick-Lesson ”How Do I”, IT Learning Resource, covering virtually all of today’s most commonly used Technologies, Programs, Tasks, Applications (Apps), Tablets & Devices etc... Immediate Access - When And As Required! Perfectly Suited for Beginners To Advanced Levels Of Understanding and Skill. Greatly enhance your own confidence, knowledge and IT Skills with this comprehensive, yet user-friendly technology training resource - created by teachers and lecturers, specifically for the IT Growth and Development of all students, regardless of age or current skill-levels. The 1-CLICK Module Navigation Feature gives instant access to a powerful database providing direct, secure links to more than 16,000 Computer and Technology-based Lessons and Tutorials - offering: accurate and engaging, outcome-focussed learning material - developed by original program/App manufacturers, or selected third parties and specialised training organisations from all over the world. 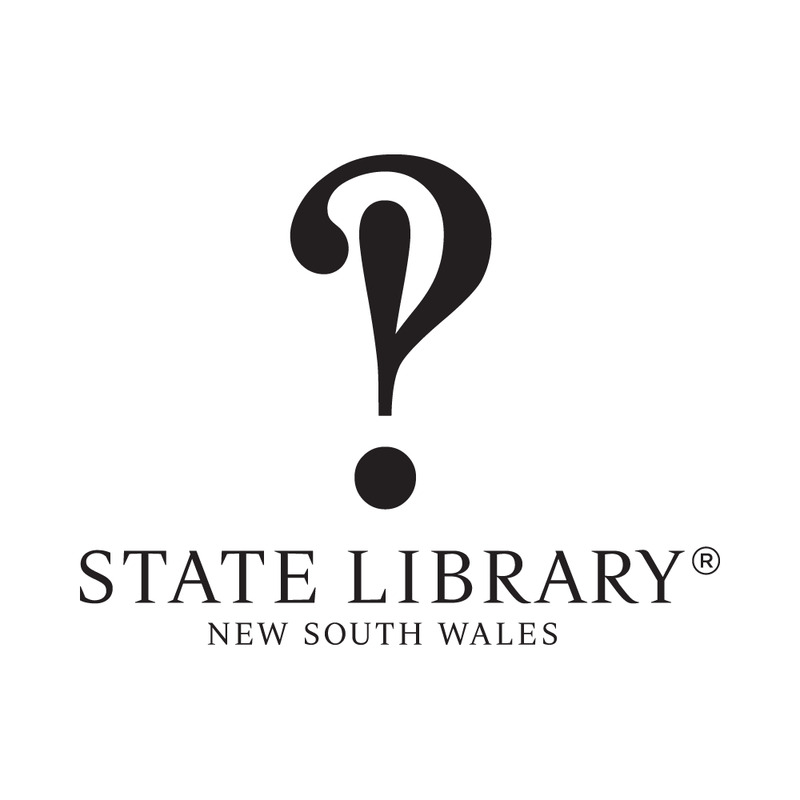 Your Bayside Library card provides access to the State Library of NSW online resources, including local & international newspapers, full-text journals, magazines, online databases, eBooks and eAudiobooks. It is free for library members and you need a email address and library card to log in. 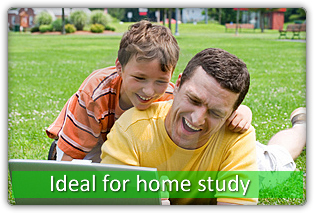 Studiosity is an online study support programme for students from year 5-12 and TAFE students. Studiosity connects you online to real tutors who can help with English, Maths and Science. The service is available from Sundays to Thursdays 3pm-10pm. It is free for library members and you need a library card to log in.